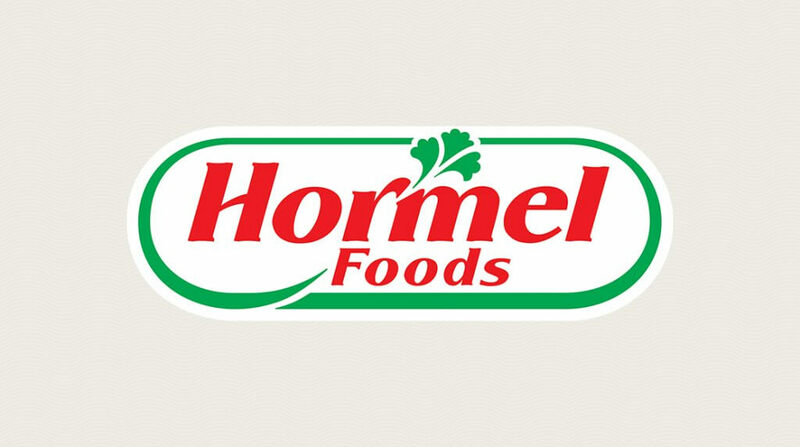 Hormel Foods Corporation (NYSE: HRL), a global branded food company, and WholeStone Farms, announced today that they have entered into a definitive agreement to sell the Hormel Foods Fremont, Neb., processing facility to WholeStone Farms, LLC. The transaction is subject to customary closing conditions and is expected to be completed in December 2018. The transaction includes a processing facility and a multiyear agreement to supply pork raw materials to Hormel Foods. The current Fremont plant management team and workforce will remain in place to ensure business continuity for all stakeholders. More information will be provided during the Hormel Foods Third Quarter Earnings Conference Call on Thursday, August 23, 2018, at 8:00 a.m. CT (9:00 a.m. ET). WholeStone Farms was established in 2017 to create and capture value in the pork supply chain. WholeStone Farms is owned by our 220 members who are independent producers and farmers raising livestock and crops in the upper Midwest. We collectively farm nearly 400,000 acres of cropland, raise 12 million pigs a year, and share a vision to continue the legacy of family farming. With over 1,000 family members involved and 25% on their fourth generation, we are proud of what we do, the food we produce, and we are deeply committed to sustainable agriculture and the rural communities we live in. For more information, visit www.wholestonefarms.com.